We now install JDM Prius engine. 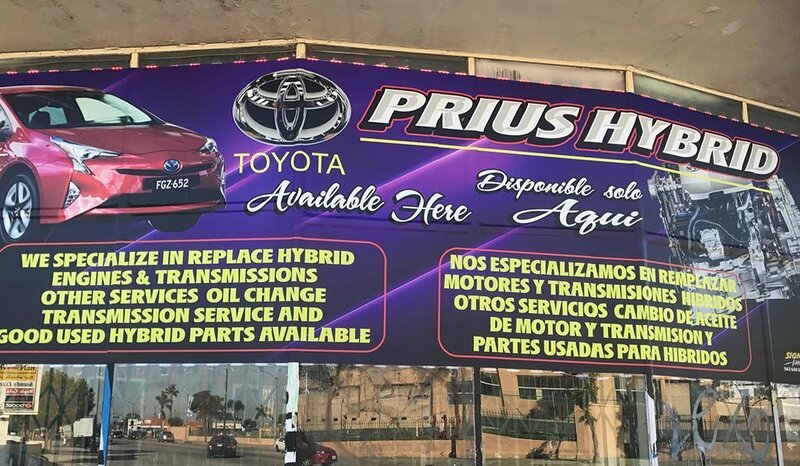 We now install pre-owned JDM Prius engine !! Uber and Lyft drivers are welcome! For more details, please contact us at 1-800-543-7476. Restore your dull, foggy, and oxidized headlight lenses to like new ! !